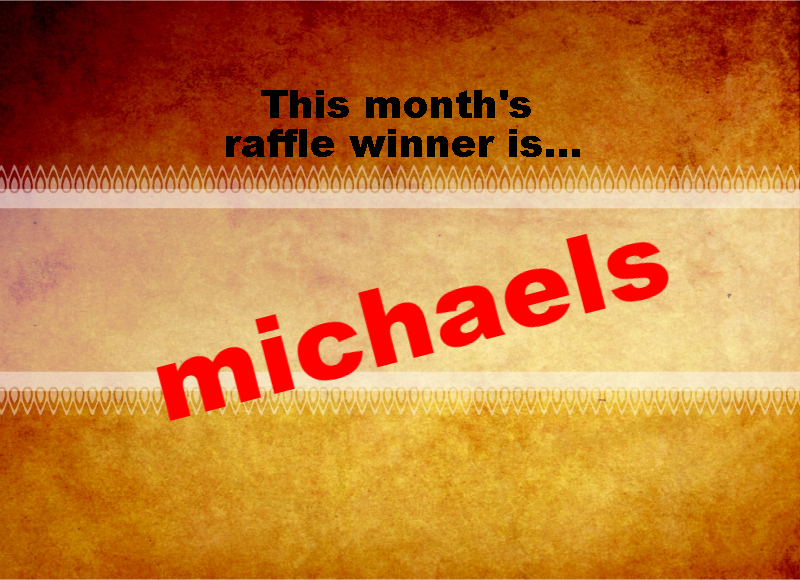 One winner is selected every month using a random number generator! The winner receives an 18×20″ Giclee of their choice valued at $125. Please click here to sign up for our monthly newsletter…giving you first access to sales, shows, and map articles! This entry was posted in Raffle winners, Uncategorized. Bookmark the permalink.